71 anime images in gallery. 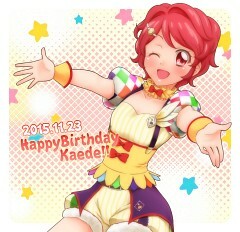 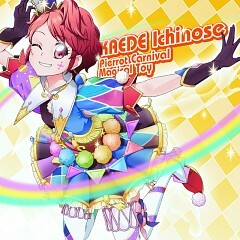 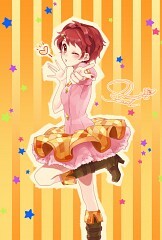 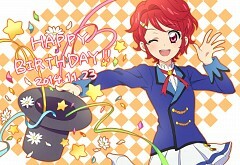 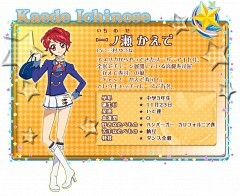 Tagged under Aikatsu!, Kaede and Tristar. 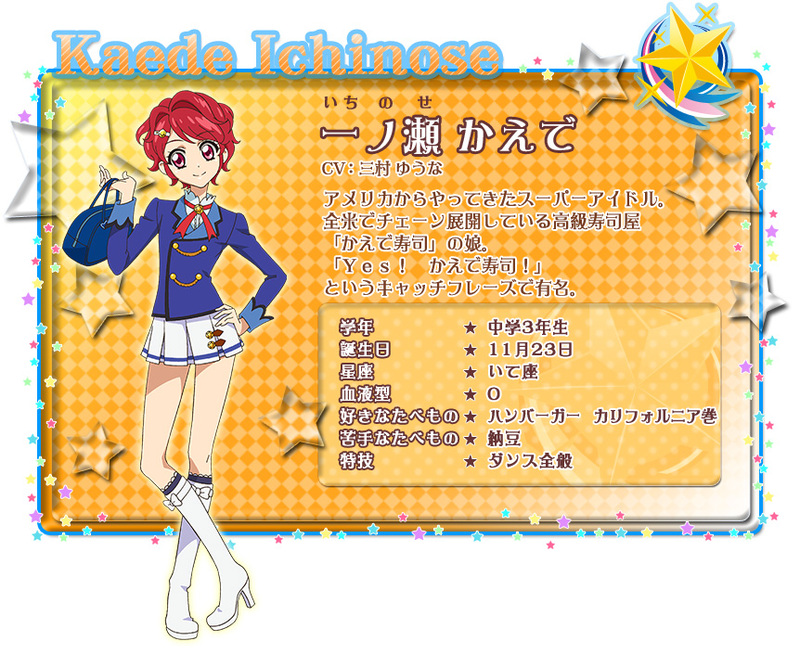 A returnee from America who has appeared in many commercials for her father's American sushi chain, "Kaede Sushi". 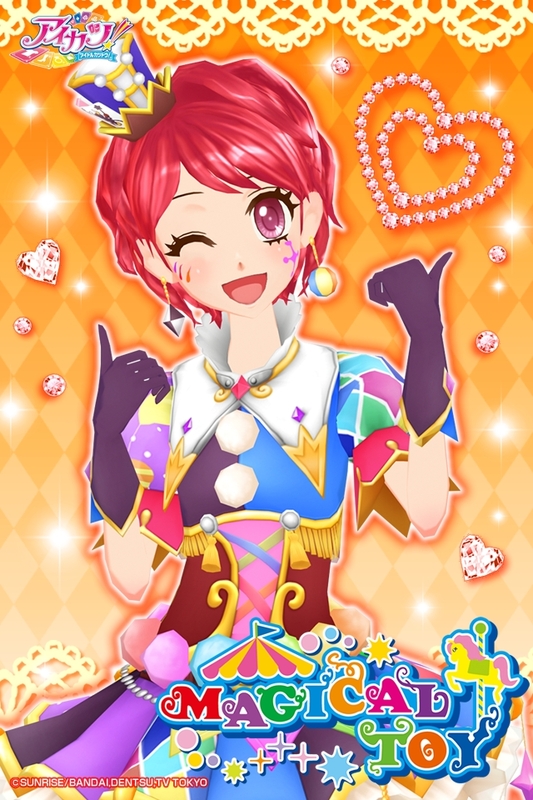 Having come from USA, she uses a lot of English phrases and has a habit of kissing people she meets on the cheek. 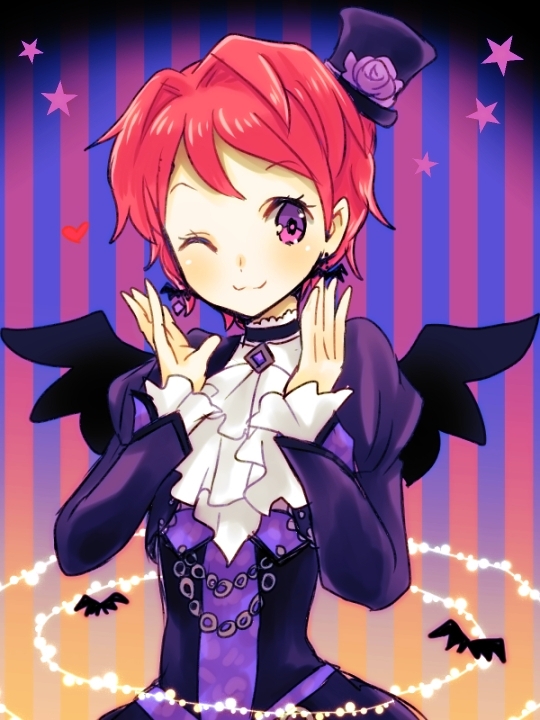 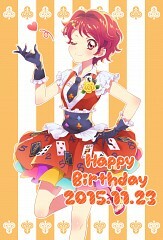 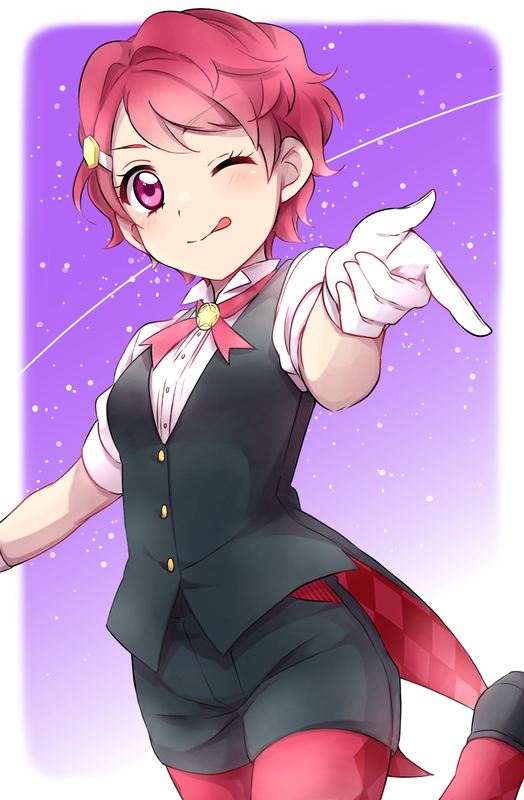 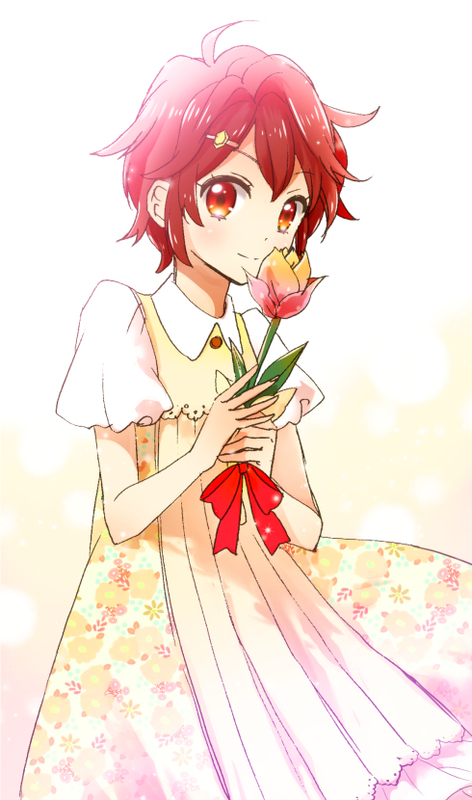 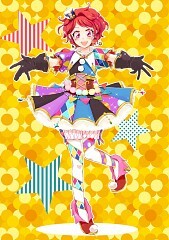 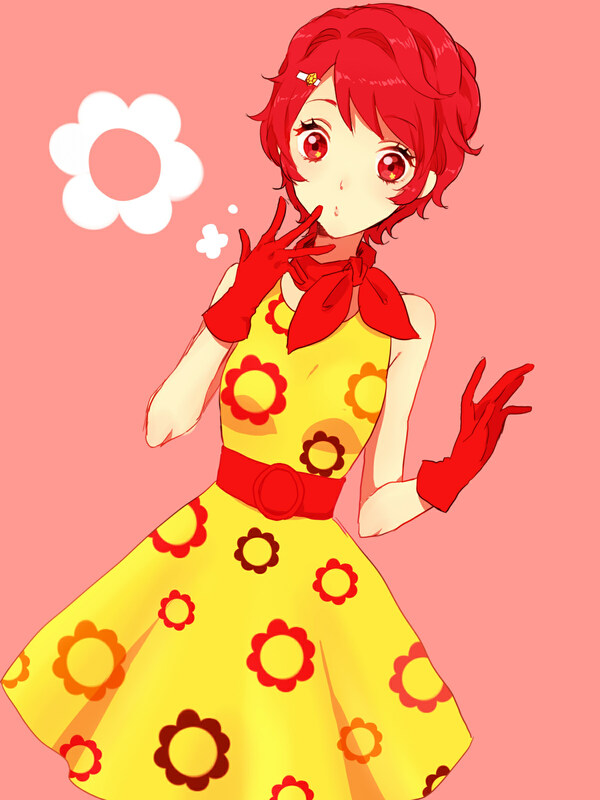 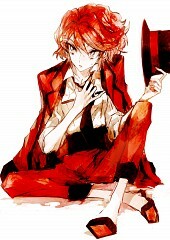 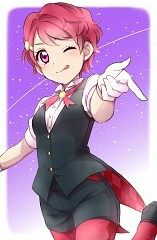 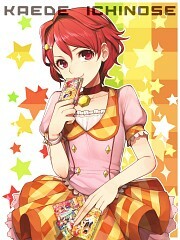 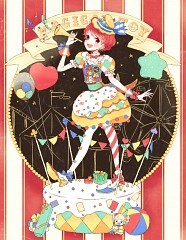 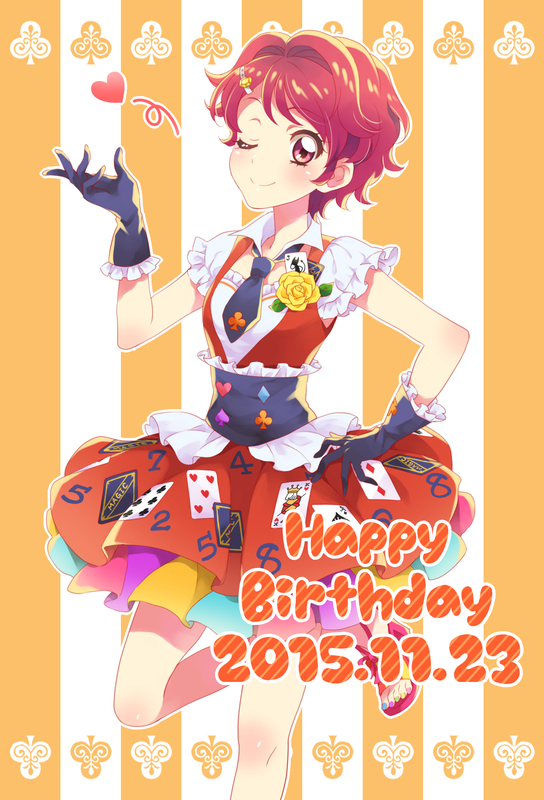 She also has a fascination with magic and enjoys performing various tricks. 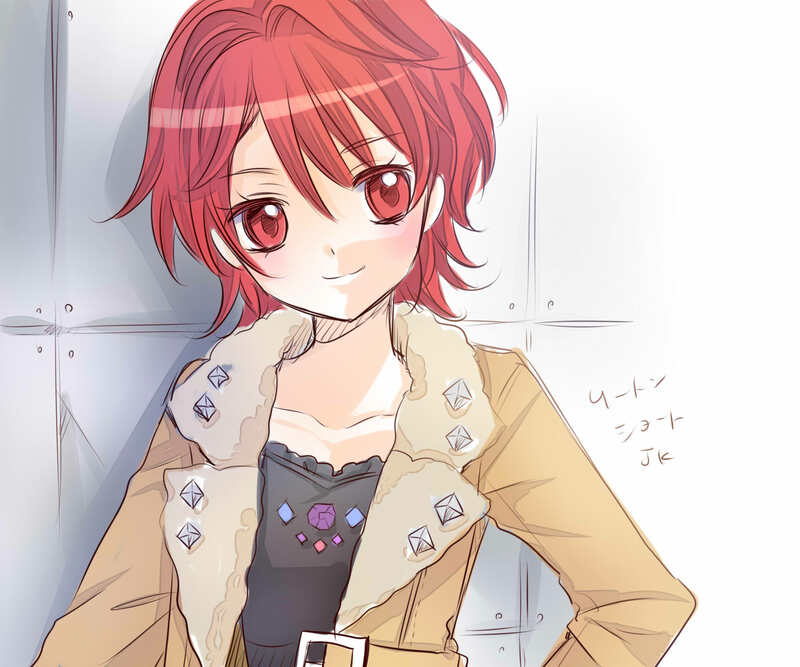 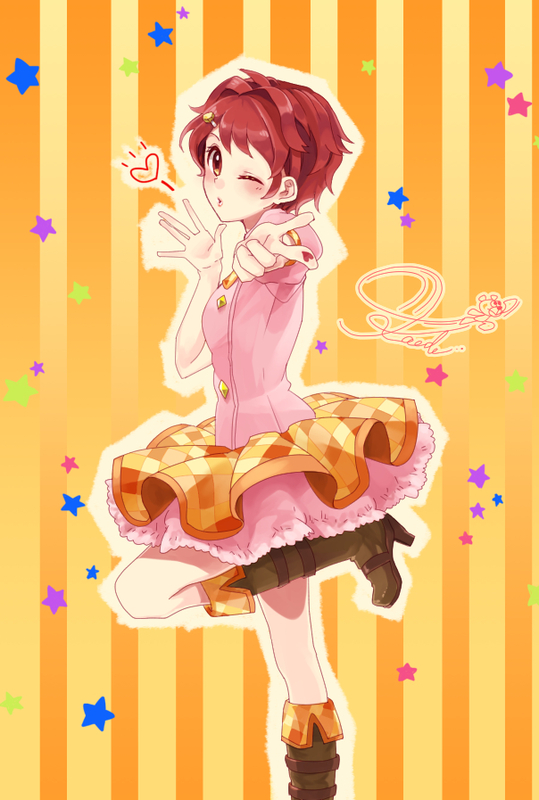 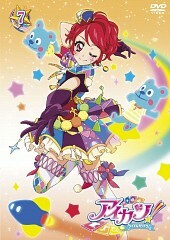 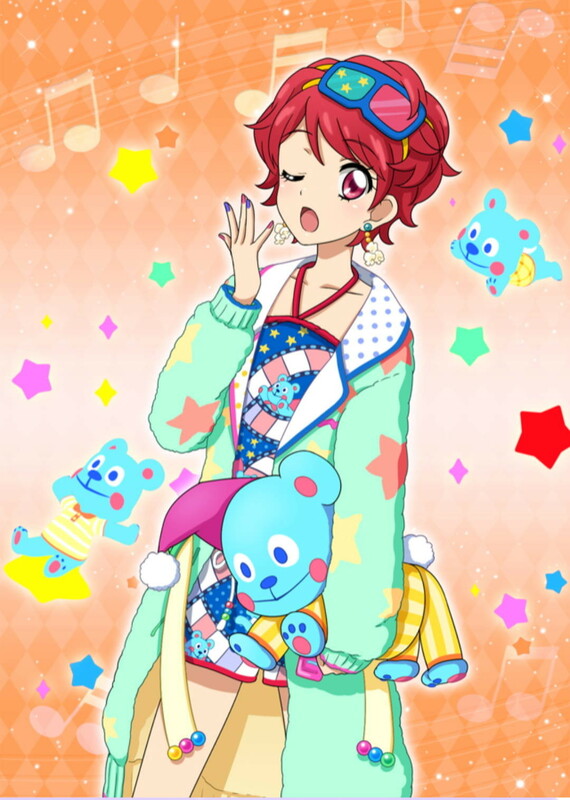 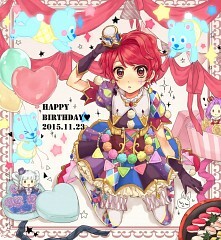 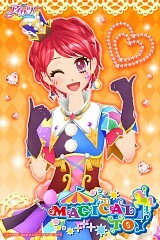 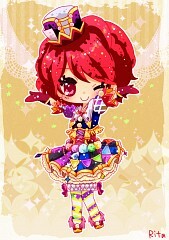 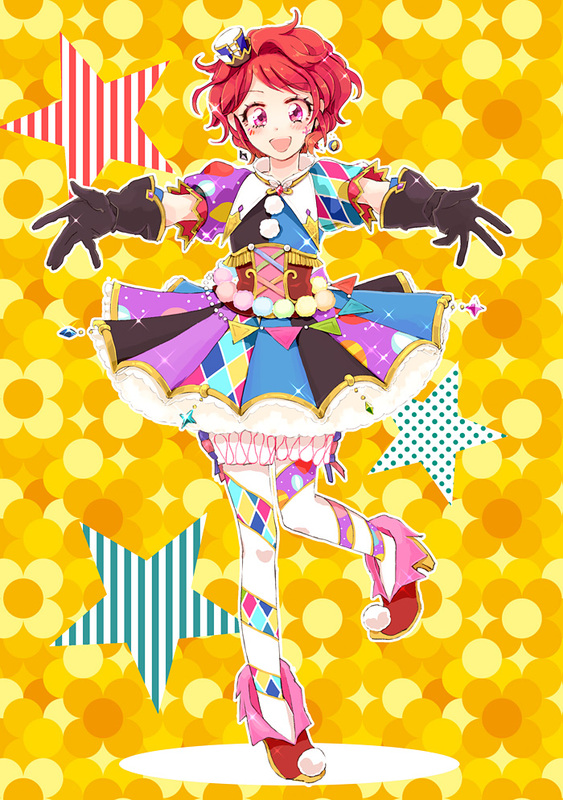 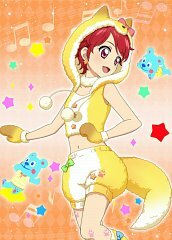 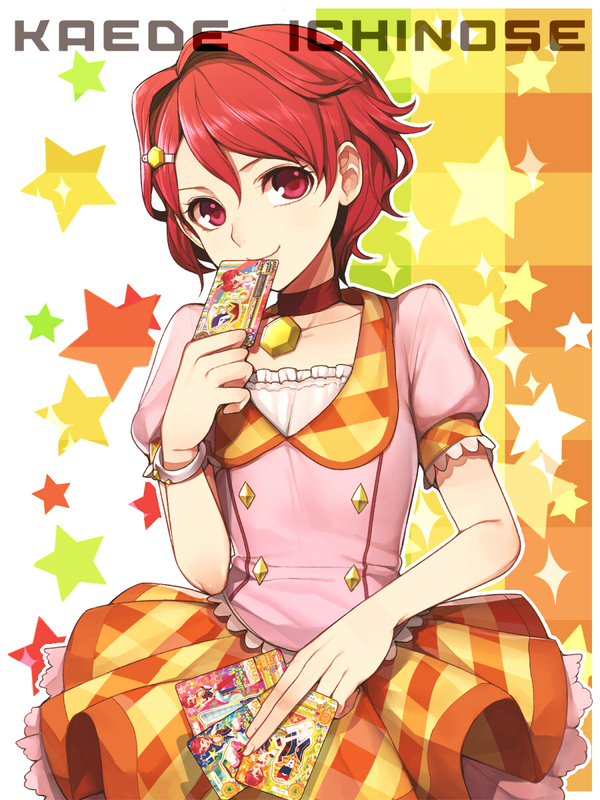 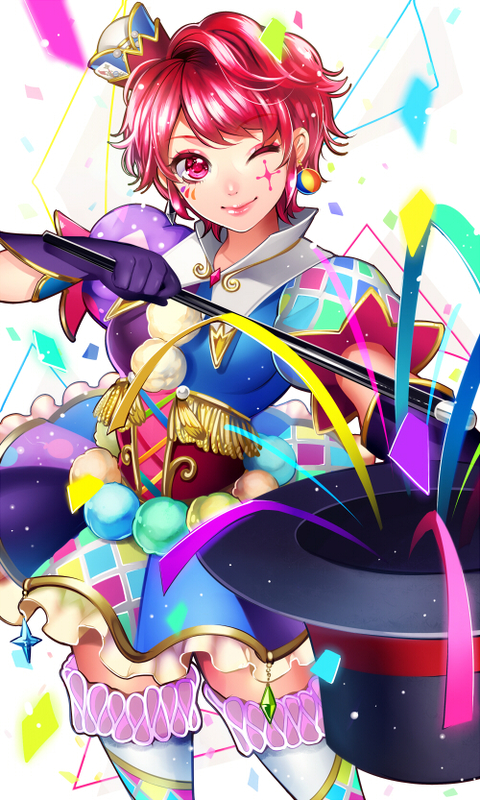 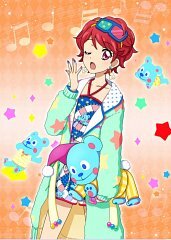 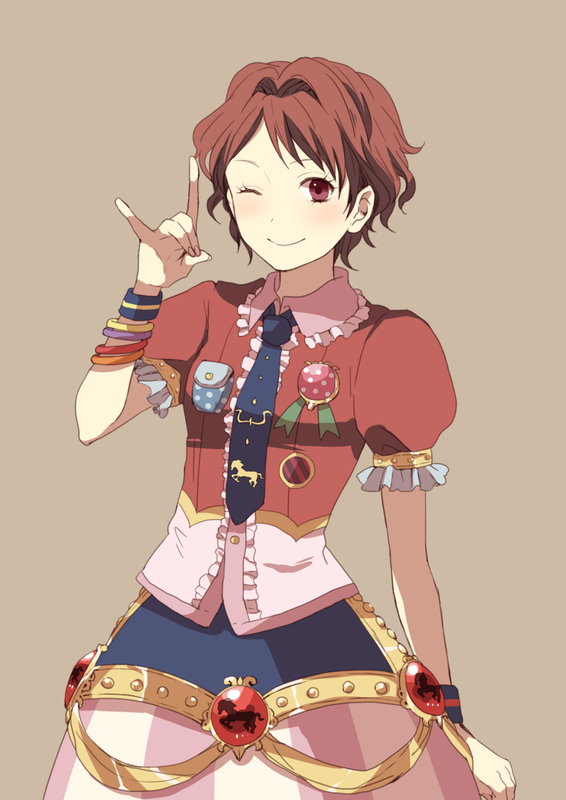 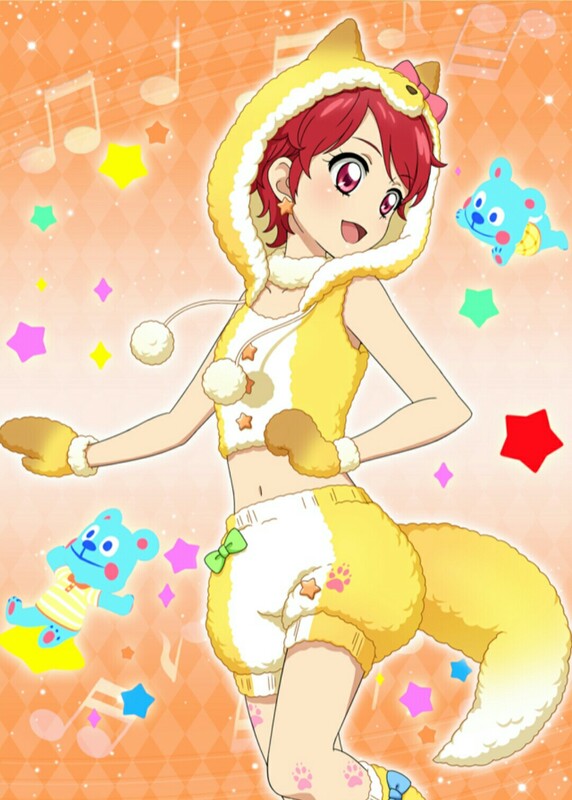 Shortly after enrolling in Starlight Academy, she is chosen as the first member of Mizuki's new unit, Tristar.